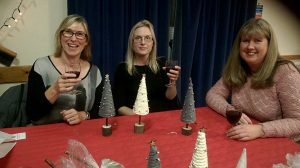 From time to time we host craft making evenings, including the popular Ladies’ Christmas Craft Evening. 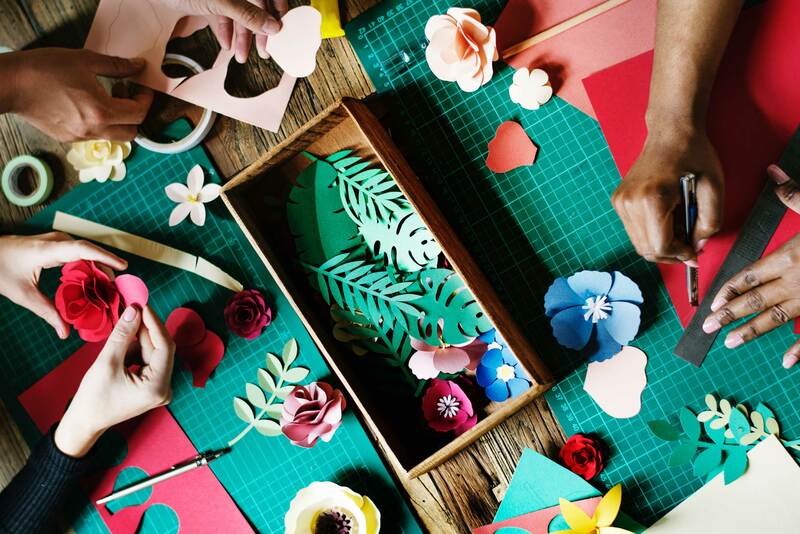 These evenings are an opportunity to have a go at making your own crafts. They are sociable evenings, during which there is a short talk and refreshments.